It is well known from excavations in the area that the olive oil in Messinia was a key product for nutrition and economy since the Mycenean years. 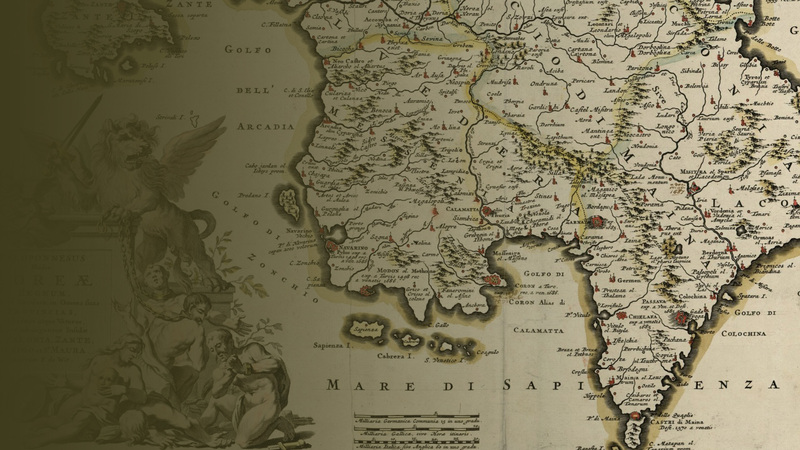 During the time of the Ottoman and Venetian empires, Koroni and Methoni were the first two ports through which olive oil was transported to Europe. Then followed the Port of Navarino and finally the port of Kalamata, which gathered all the trade and export activity in the region. The cultivation of the Koroneiki variety of olives was established and prevailed throughout the county of Messinia. At the end of the post-war period the olive tree occupied the largest share of the cultivated Messinian land. Kalamata oil is constantly gaining ground continues to be preferred within growing international markets. The county of Messinia has now turned into an immense olive grove. Its “golden treasure”, the olive oil, travels to all corners of the world offering not only its distinct flavors but is healing qualities. 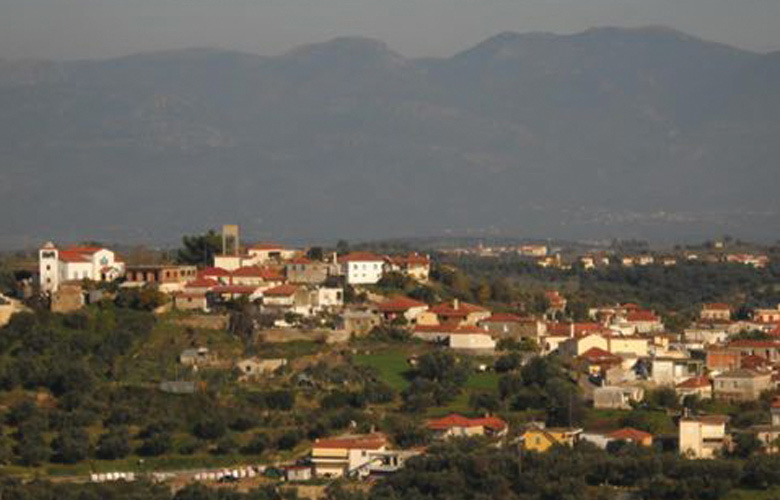 Manesi is a small village located in the prefecture of Messinia and belongs to the municipality of Messina. It is built amphitheatrically occupying three heights. Walking around the village you will olive trees everywhere and that explains the fact that the main occupation of the inhabitants is the cultivation of the olive. Extra virgin olive oil Ismenian is produced in Manesi, Messinia from the Koroneiki olive tree variety.